1. 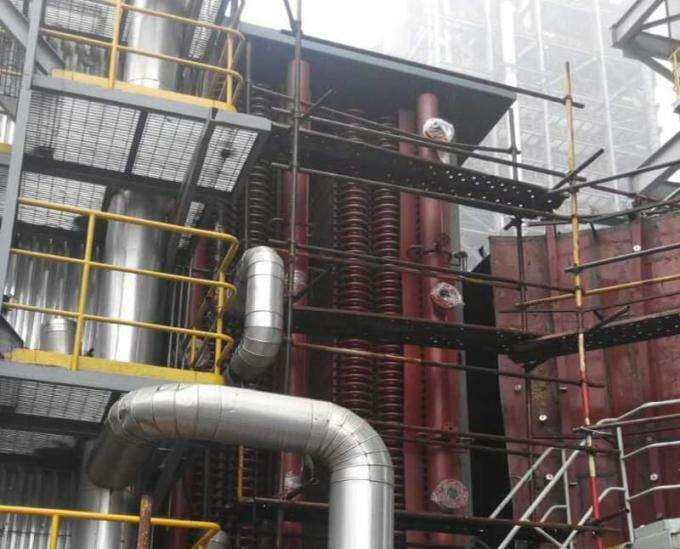 Economizer tube boiler economizer is an important part of the main by the seamless steel pipe by bending or folding. 2. Cast iron economizer is composed of a series of horizontal cast iron pipe, the pipe at both ends with cast iron elbow flange connection. 1. 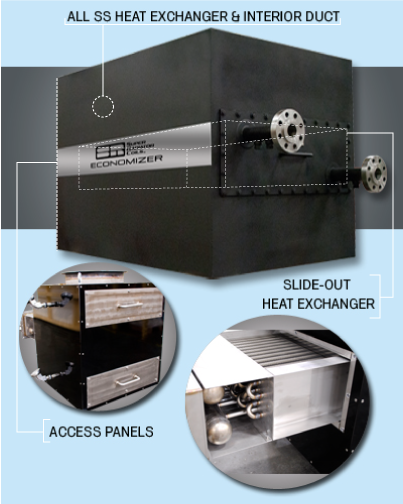 Economizer for solid fuel(coal, biomass, wood,etc) boiler.The following is this type,. 2. 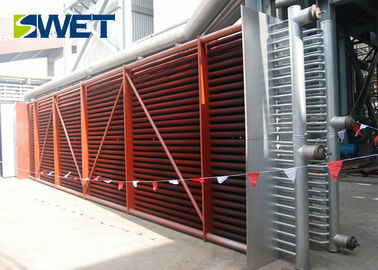 Economizer for gas oil fired boiler. Our gas oil fired economizer is finned tube design and aluminum silicate insulation, which has high thermal effiency and good condensation effect. ND steel can remove 80% oxygen. The following is this type.